Renovated 2 BR/1BA apt near NYC PATH. 8 minutes walk to PATH, 20 mins to NYC, Safe neighborhood with ethnic restaurants nearby. This is a beautiful and cozy place for you and your family. You have access to all the facilities and amenities you need to enjoy the best possible stay! 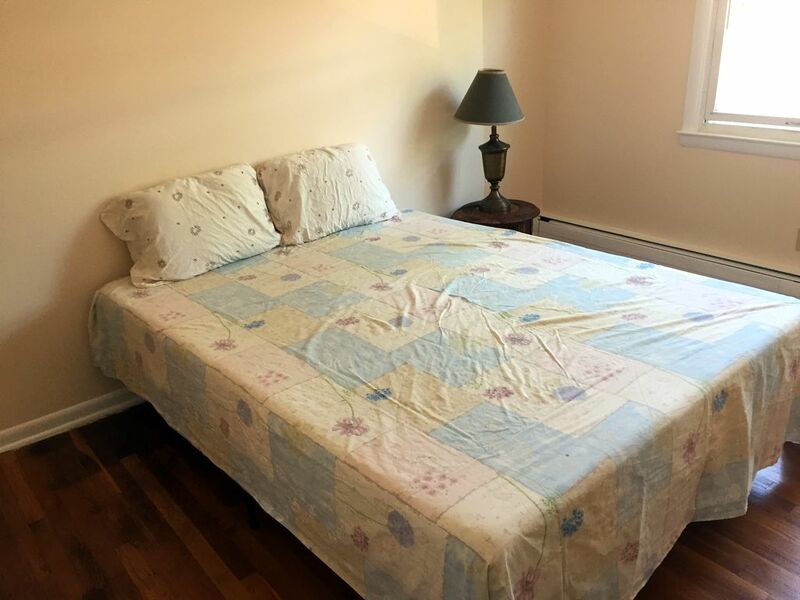 This property is close to quick access to NYC, Red Bull stadium close to several restaurants and Newark Ironbound. All you need to have a comfortable trip and have a great experience! 1car or small SUV. Needs to be discussed before.